In the initial stage, beginners should try to understand the exact Islamic message that Quran delivers. There is a need to know its principles, values, and rules. The main aim of Islamic education is to bring justice, moral values, and mercy to people and equality for all. 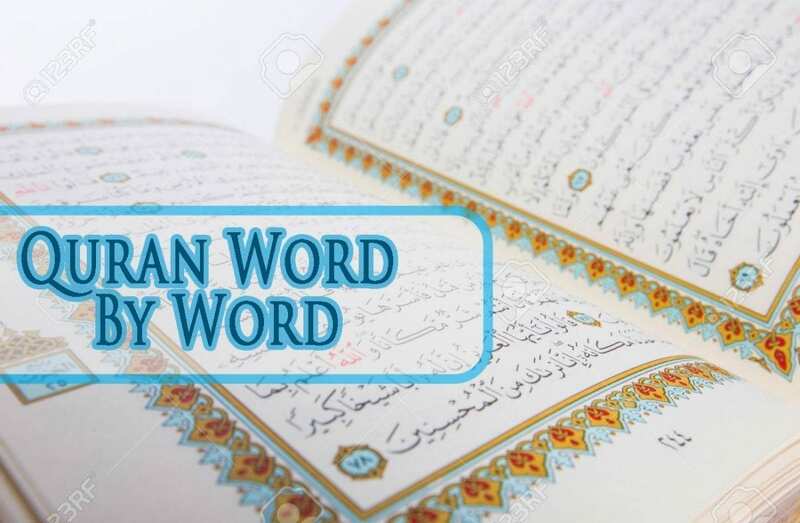 Quran Word By Word helps people to follow the divine path where one can get the right knowledge, and can keep themselves free from unwanted fears and worries. In the process of this learning, one can realize their potentials, creativity, desires, and belongingness in this world. What the Quran teaches us to worship the one who created them and this world. People should have the power to serve this world with a useful purpose and to believe that Allah the Almighty is watching them and their activities too. Hence learning Quran serves a purpose of living. To learn Quran Word By Word one should know the basics of Arabic. There are few non Arab Muslims who are not aware of the Arabic language and its meaning. Hence, initially, they should focus on to learn the Arabic alphabets, words, and then gradually begin with the short sentences. Once they were done with learning the basics, they can join the course named Quran for beginners. For a few months, they should only pay attention to read and understand the short chapters, ie. Surahs gave in the Quran. There is a list of basic rules of Tajweed related to the correct pronunciation of the Arabic words. With the passing days of practice, these beginners should be able to understand the in-depth meaning of noble Quran on their own. Learning a whole new language is a difficult task so one should not be afraid of making mistakes. Unless and until the mistakes are committed one cannot learn properly. Hence errors are proof that one is trying to learn. Few of the pronunciation may go wrong, but one can always work on it to improve and learn better. Use new words in conversations. Leaning new language means stating from words. It’s difficult to memorize every Scripture unless and until the necessary Arabic words used in the conversation. Consider each rule as appropriate. 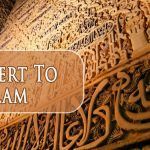 There is a list full of rules of Tajweed, which should consider as crucial as these rules act as pillars of learning Arabic and reading the Quran. Listening to the words is not just enough for learning there is a need to imitate the words that discovered. So, this also helps to get the right movement of the tongue so that if needed, the pronunciation can improve. To get expertise in reading Quran practice should be the priority hence a regular exercise will make all the trouble in the process of learning go easy. This primary aim of this course is to help the students to read Quran from the fundamental level so that they can set their mind towards the right pronunciation of Arabic words, and gradually they become experts in reading the verses of Quran and understand their meaning. The teacher guiding them is having a reasonable level of knowledge in this field and therefore can help them out in the initial stages. 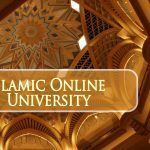 The non-Arab Muslims, students, and other individuals who are not having a proper knowledge related to the reading and understanding the verses of Quran should enroll for such courses. As this helps them too in building their understanding from primary level, i.e., from learning Arabic words. Once this course finishes, learners will be an expert in reading the Quran and will admire for the same.